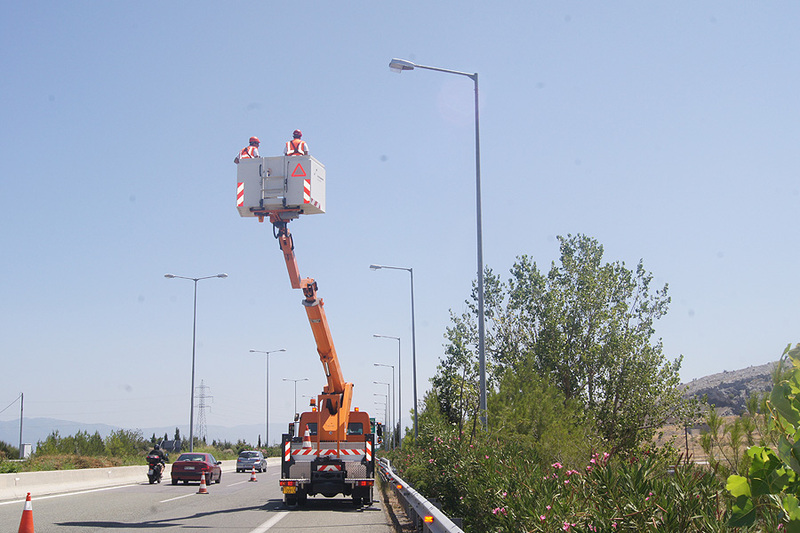 Aegean Motorway S.A. (AMSA) operates and manages one of the largest parts of Greek national highway. When AMSA undertook the construction, operation and maintenance of Maliakos – Kleidi section of PATHE Motorway, the need for a CMMS system was recognized. The system would help manage the process of implementing a long-term asset life cycle reporting, by tracking maintenance activities of EM and ICT components and associating them, with specific road parts, buildings and other assets. AMSA’s engineers were looking for a way to build a system tailor made for their needs. The system should be robust and flexible enough to adapt to the ever-increasing operational needs. ODOS platform was selected for its unique features, such as real time transactions and data synchronization, reactive design, advanced visualizations, localization support, complete change auditing and load balancing. The ready-to-use application & infrastructure components of ODOS (communication engine, data layer, archiver, proxy servers, report editor, etc.) as well as the clean architecture and programming paradigm reduced the implementation effort by 60%. The developers’ focus moved to the implementation of the Business Logic and User Interface to create a system as user friendly and operational as possible. The final system (MMCS) was built in less than 3 months and starting from 2009 it serves the operational needs of the organization. The system continuously expands incorporating new features and serving more maintenance activities. 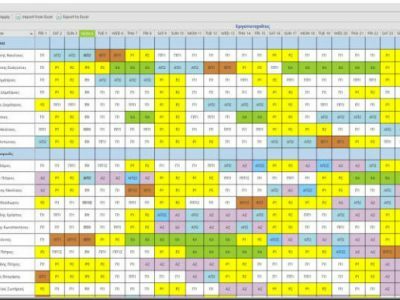 Currently, the MMCS system helps generate, assign and close out scheduled and corrective work as well as manage work requests. The maintenance department can more readily capture and troubleshoot corrective maintenance and is able to generate PMs. 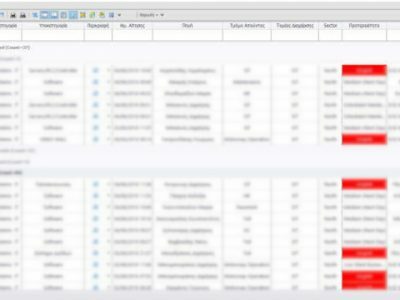 MMCS reduced time wasted on redundant activities by providing information indicating which jobs were already completed. The system tracks labor hours, parts and associated costs for better tracking of maintenance spend. Throughout design, development and operating phases of MMCS, Missionware supported AMSA to evolve the system by providing consulting as well as continuous enhancements to ODOS platform.